Pregnancy and childbirth is one of the most exciting and life-changing events in your life. At Monarch Healthcare, our highly trained and experienced doctors and staff are committed to providing the best level of obstetrical care for you. Monarch Healthcare offers you complete support throughout the entire experience, starting with pre-pregnancy advice, determining your preferences and any specific needs for your pregnancy, ranging from antenatal care, labor and delivery to post-natal care. Through pre-pregnancy counseling we can answer any questions you may have. We will determine how to deal with any pre-existing medical issues and develop a comprehensive plan which will ensure you have a safe and healthy pregnancy. We also offer information and resources on healthy pregnancies and options for childbirth, as well as prenatal care and screening. As part of our antenatal care, our team will closely monitor your pregnancy and give you qualified advice from the very first stage until the birth. This will help you through the whole process as smoothly as possible. As every pregnancy is unique, we make sure to gather all the necessary information to ensure we can customize your care specifically to your needs. 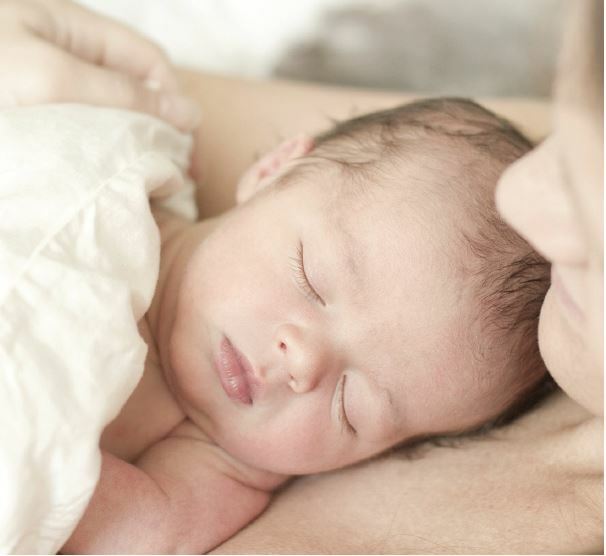 Depending on the choice you make regarding the type of delivery, our doctors, who have helped welcome thousands of babies into the world, will use their extensive experience to insure that your labor progresses naturally and your new baby is delivered safely. Over team is trained in handling high-risk pregnancies, and will be constantly available to you in case of any complications. Flexible appointments with 3 Locations to Serve you.